Secured Parking Systems was founded on Long Island in 2008 by industry leaders with more than 30 years of combined experience in the parking management business. 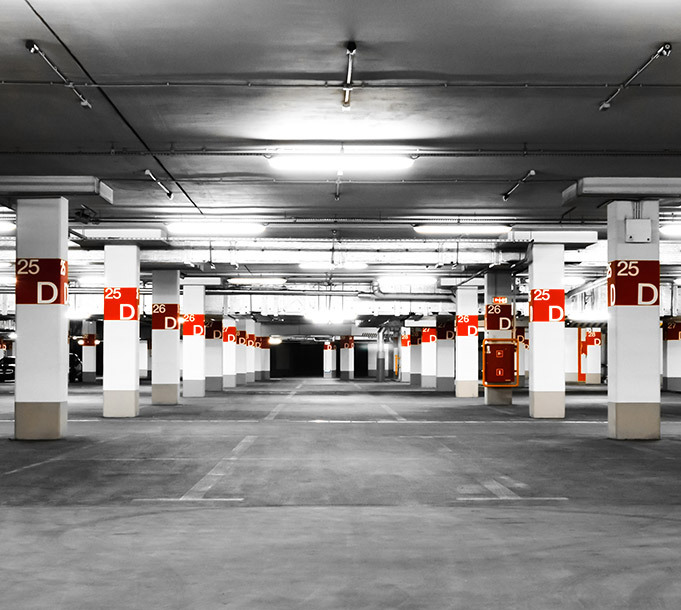 SPS is a dynamic parking management company that provides a wide array of parking related services in markets across New York, New Jersey and Connecticut. Servicing over 35 different facilities and employing over 200 parking attendants, SPS continues to grow year after year setting the bar in the parking industry. SPS is guaranteed to deliver quality customer service. 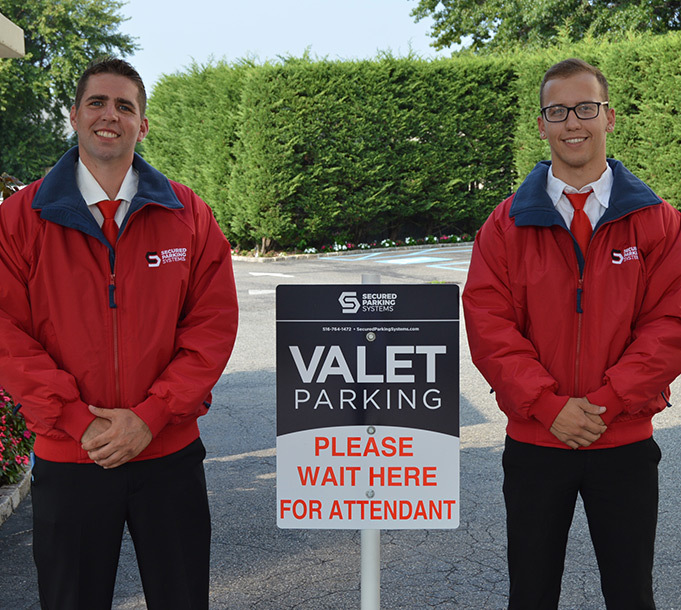 You can rest assured that our responsible, trained valets will provide parking that is both safe and efficient. You can confidently rely on Secured Parking Systems to manage your unique parking needs. We exceed expectations not only by always thinking two steps ahead but also by directing our attention to your individual needs and special wishes as our client. Secured Parking Systems is looking at things from your perspective to ensure your establishment is a first class experience all around and to keep your valuable corporate image successful. Create a controlled and smooth experience for each and every one of your guests, with parking management services from Secured Parking Systems. Secured Parking Systems partners with all types of establishments. Whether you operate a restaurant, catering hall, hospital, and healthcare facility or are organizing an event, Secured Parking Systems will work in tandem with your customer service efforts. We are committed to upholding your values and ours that will leave each one of your guests with a positive customer experience. If you are looking to partner with a parking management team who can provide your guests with a first class experience every time, please complete the form below. Let us know if you would like a Complimentary Parking Analysis. We also welcome customers who would like to give us feedback on our service.